Walks/Runs – Taking your dog regularly on walks/runs can do great deals, when it comes to getting your dog tired. ( We really need to work on that). I am thinking when Justin switches to third, I will try to talk Fenix a lot more. So he does’t keep Justin up during the day. 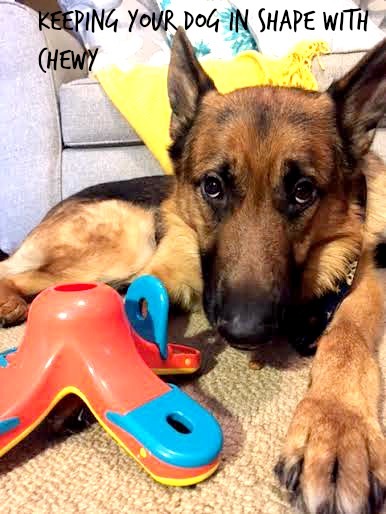 Puzzles and Toys– Fenix & Penny both loves toys! But my new favorite thing to get them are puzzle toys. Not only do they enjoy playing with them, but it works their mind at the same time! Thanks to Chewy for sending us this great puzzle! Fenix loves it & even carries it around the house! Want the puzzle that Fenix has, click here! Fenced In Yard Getting a fence was our saving grace! I know not everyone has the means, or the yard for a fence. But if you can get a fenced in yard, I would highly recommend it! Fenix will stay outside and run around like crazy! Dog Park Fenix loves going to the dog park! And the best part for me? When we get home he sleeps for a couple hours straight! It is also great for him to be able to go out and play with other dogs, (other than the slobber part, I could do without that). When ever you ask Fenix if he wants to go to the dog park he goes crazy! Standard Sleeping Schedule Keeping Fenix on a regular sleeping schedule is key for us! He knows when I go to bed, and then sleeps until Justin’s gets up. (I feel like his is like a human!) But, for us it works! 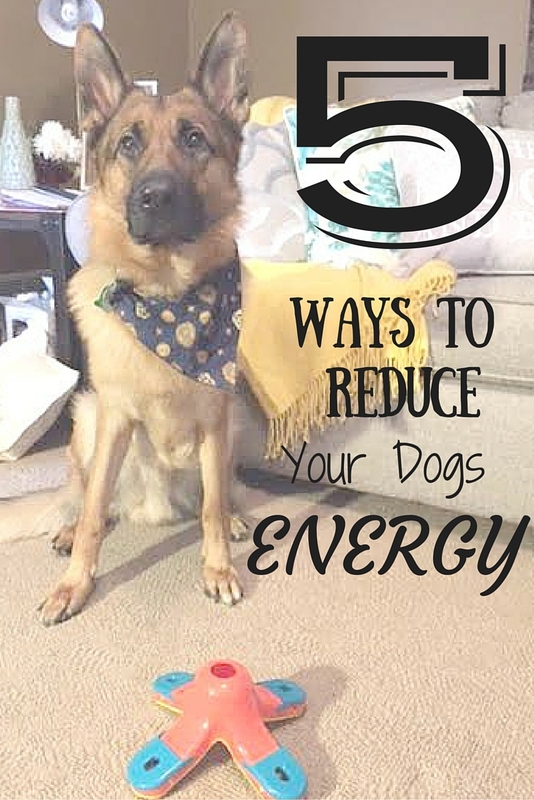 What do you do to get your dogs energy out?